Our size medium bibs fit well, typically that correlates to a 30″ waistband in most shorts, and though these bibs can be worn on their own, we opted to wear them under our go-to trail kit. ASSOS makes a point to use more wider elastic bands on their the shoulder straps, aiming for less friction. 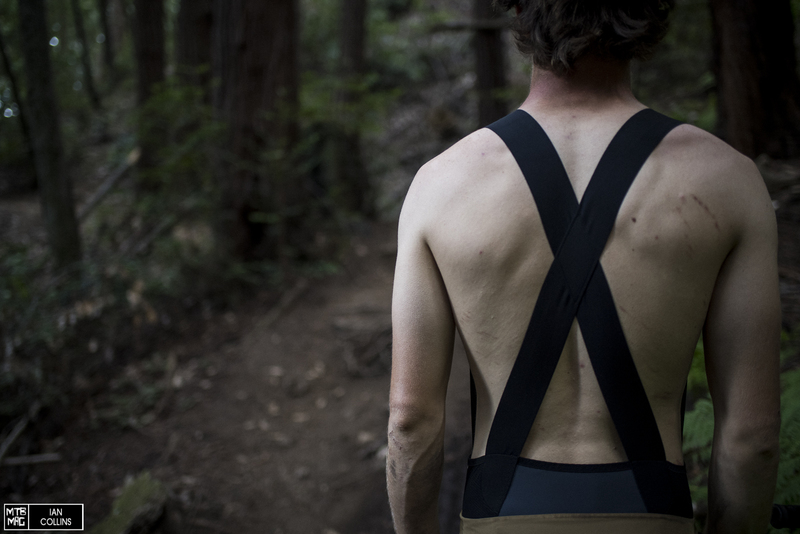 We found the straps fit extremely well, and unlike some other bibs we’ve used, didn’t create any chaffing or discomfort. 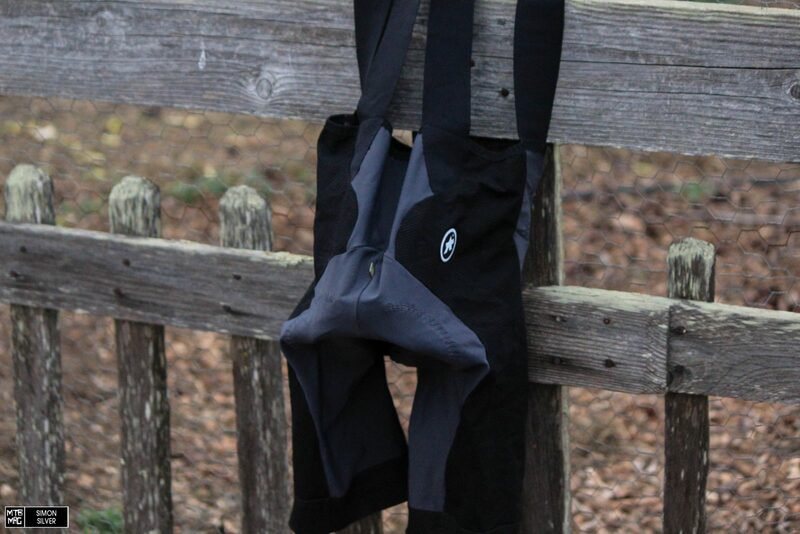 The bibs feature a single seam on the back of the legs, holding the shorts to the thigh in a compression fashion, which proves to feel more comfortable on long rides, and prevents the fabric from getting bunched up. An anti-bacterial treatment is given to the shorts, which after a few washes still seems to be doing their job, as we’ve yet to experience any problems with odor or mildew in the long term. 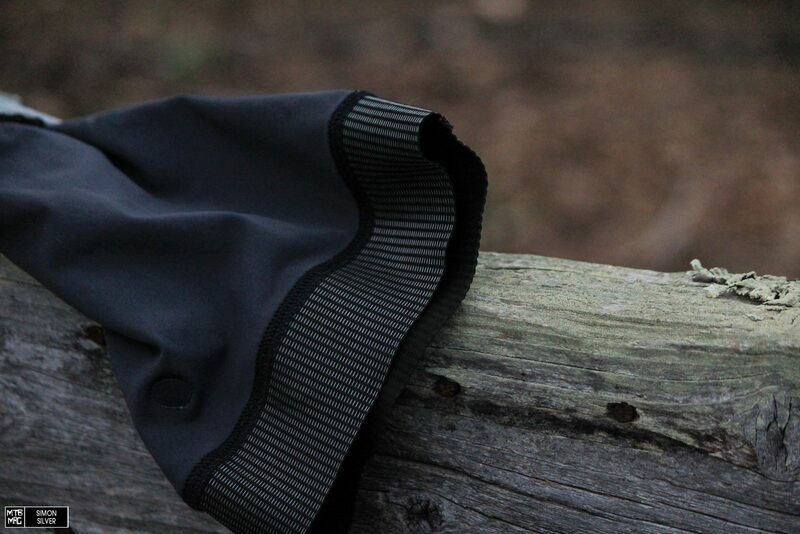 Directly under the chamois, you’ll find there’s no stitching, unlike most bib shorts. ASSOS has a patent on this feature and claims that it further reduces friction. 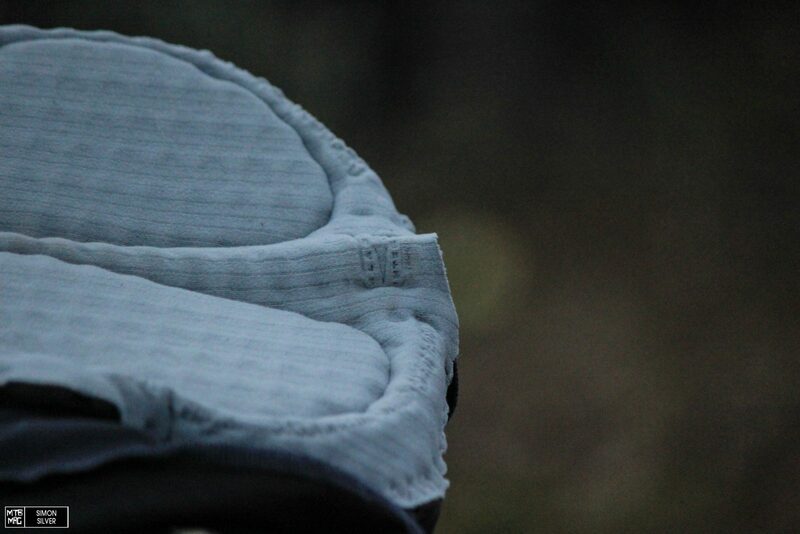 We found that the claim proved to be true, in that the padding stays with your body, even if the outer layer of fabric is still in contact with the seat, kind of like a rudimentary version of MIPS for your rear end. In other shorts, often times after a few months of use, the leg grippers will start to wear out, and slide around during rides, the ASSOS grippers have yet to show signs of losing their stretch, and hug the thigh quite tightly. We liked the broad band as it didn’t dig in, but still offered plenty of grip. 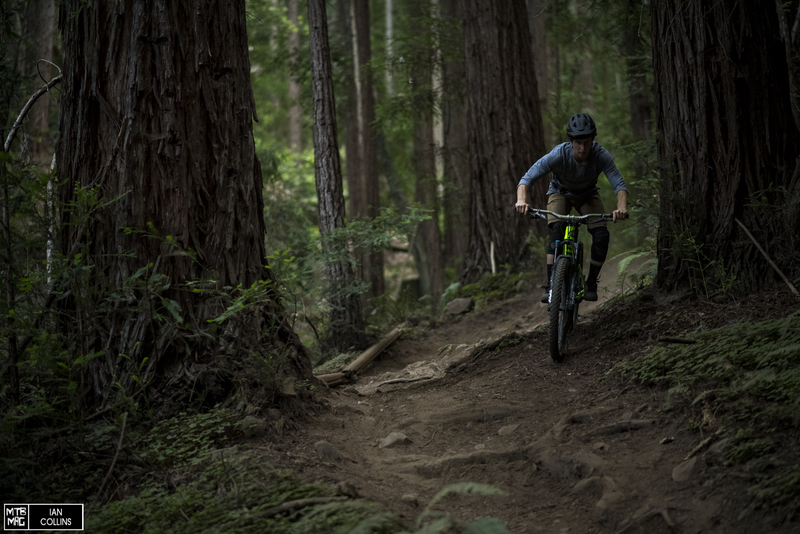 ASSOS claims in a performance product like the XC bibs, the fit may feel a bit compressive, and tight when off the bike, but this fit leads to increased comfort while riding. 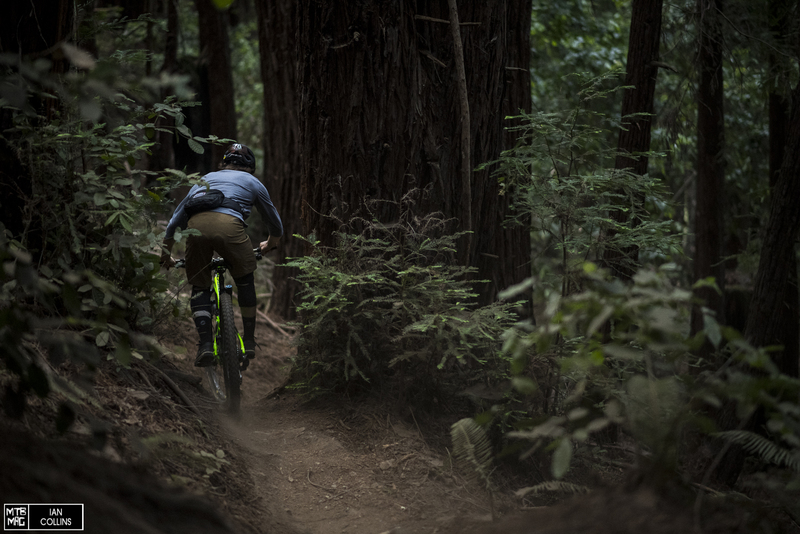 Generally the shorts felt fine while walking around pre or post ride, but they certainly do have a tighter fit than other options on the market. 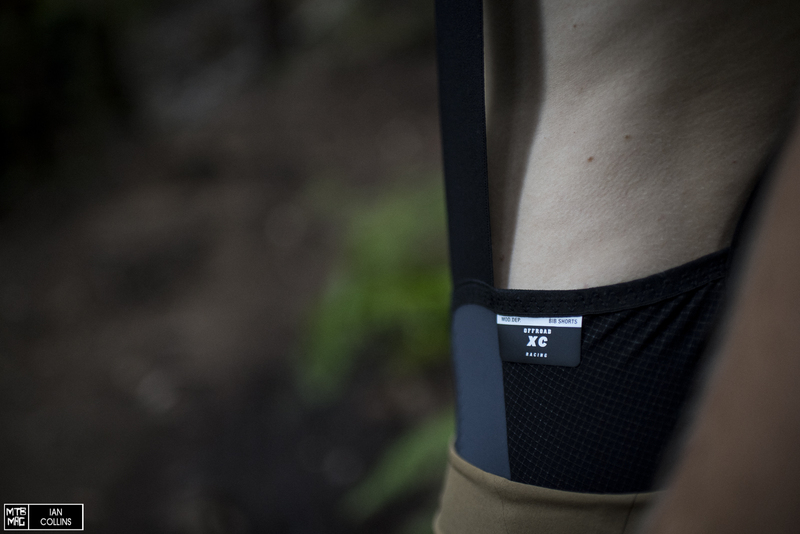 We’ve found the XC bibs to be extremely comfortable during long days in the saddle. The fit doesn’t feel restrictive, yet there was always a sensation that the bibs were on – we’d compare it to a compression travel sock, in the sense that it’s tight, but in a comforting way. Possibly the biggest praise for the shorts, is the fit and material used for the shoulder straps. In past experiences, the narrow straps of other shorts, combined with the lower grade fabric produced chaffing on the chest, and a tugging sensation over the tops of the shoulder. 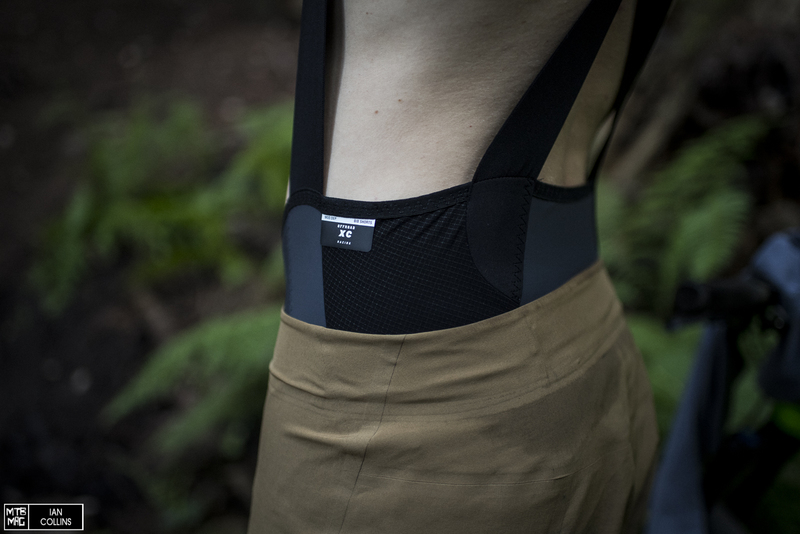 With the wide cut, ultra stretchy elastic from ASSOS, we essentially forgot about the straps completely, which is the best case scenario when mid way through a sweaty ride out on the trails. After months of testing, it’s clear that in this case a higher price tag comes a higher level of performance. We’ve yet to find any faults in stitching or materials, and the shorts seem to feel close to new even after multiple washings. One small addition we’d like to see is a small sleeve on the side of the leg or lower back for a snack bar or phone. It’s rare to have almost zero gripes about a product, but in this case we can say these are the most comfortable bibs we’ve recently ridden in.